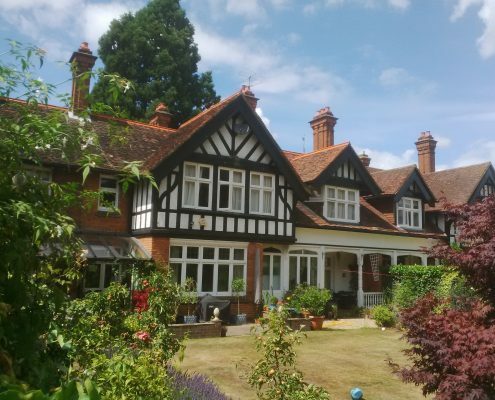 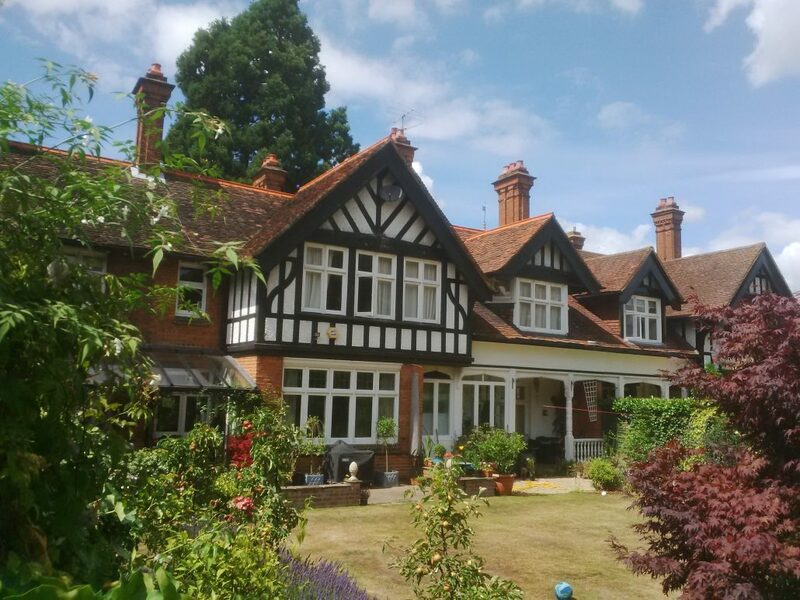 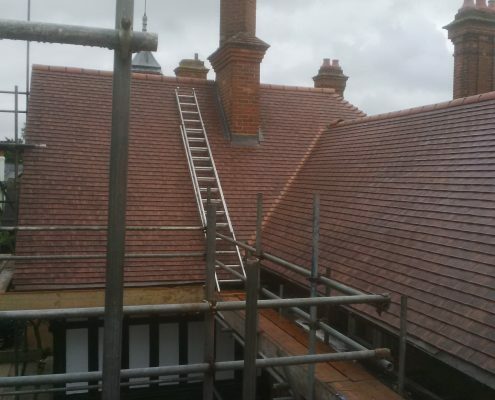 This was a large house in Walton-on-Thames that we completed in September 2015. 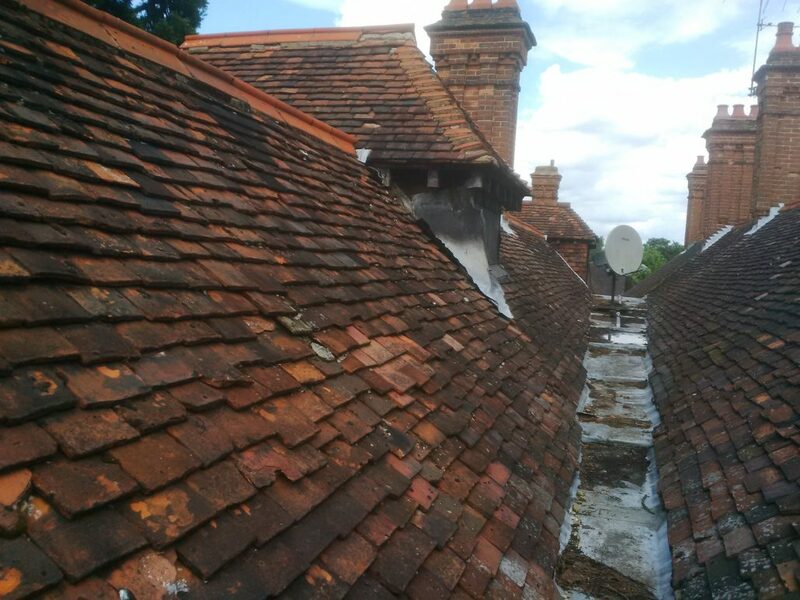 Our client had been let down by 2 previous contractors. 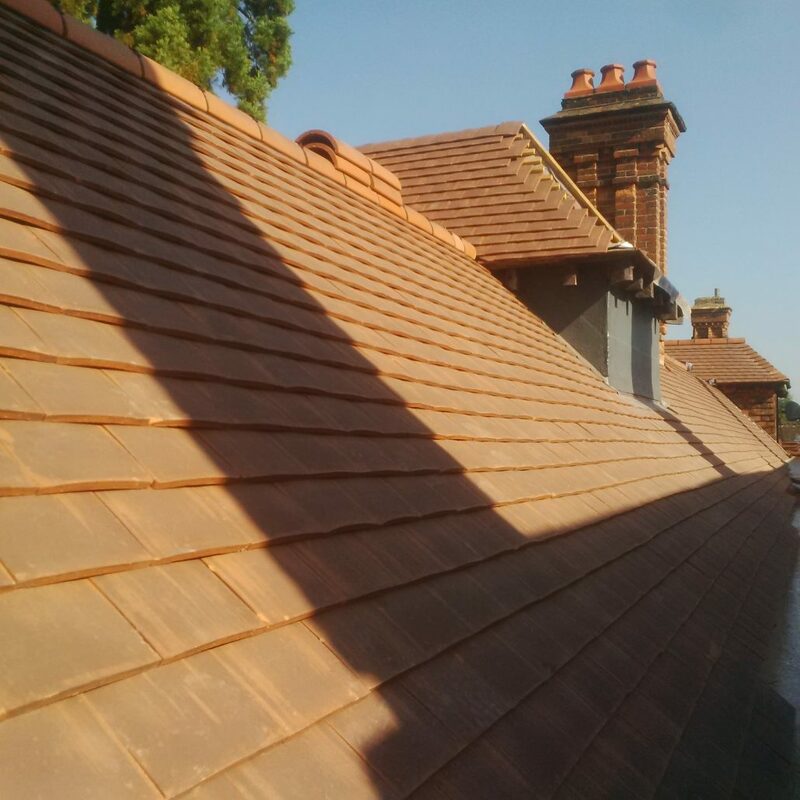 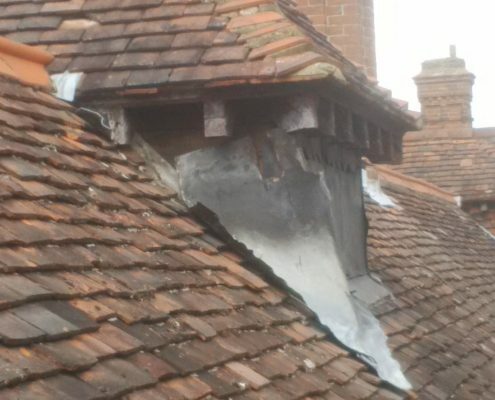 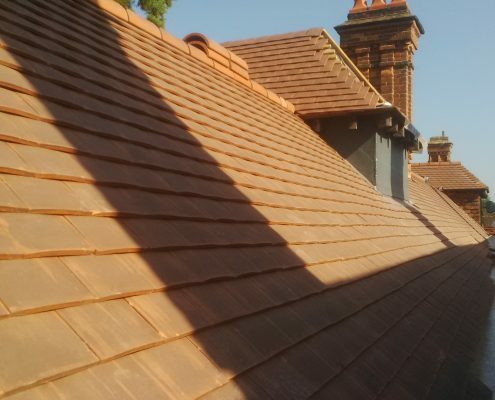 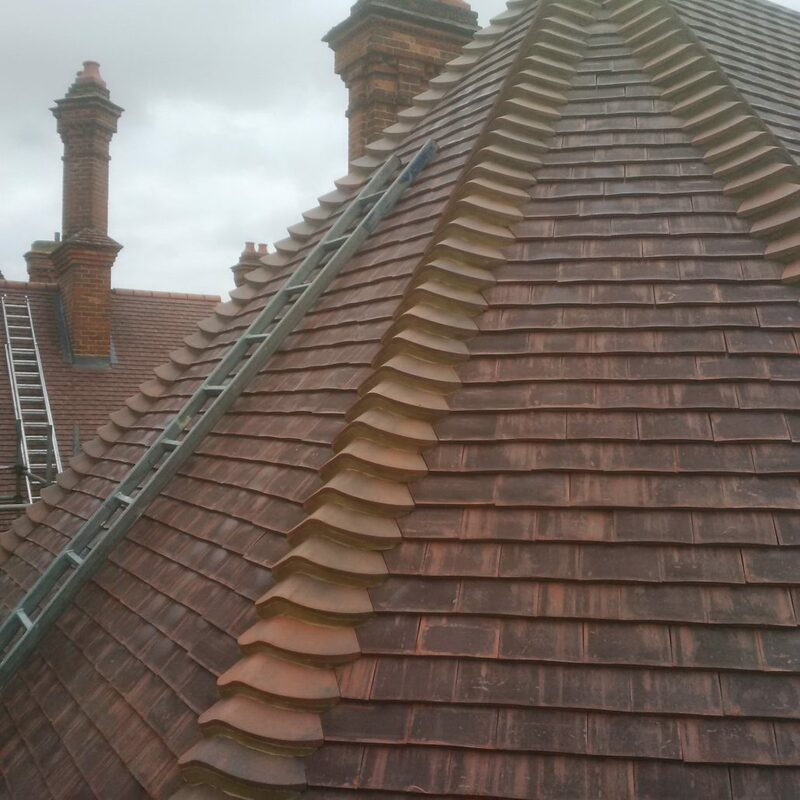 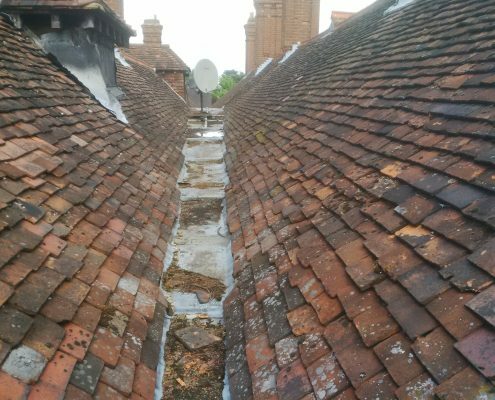 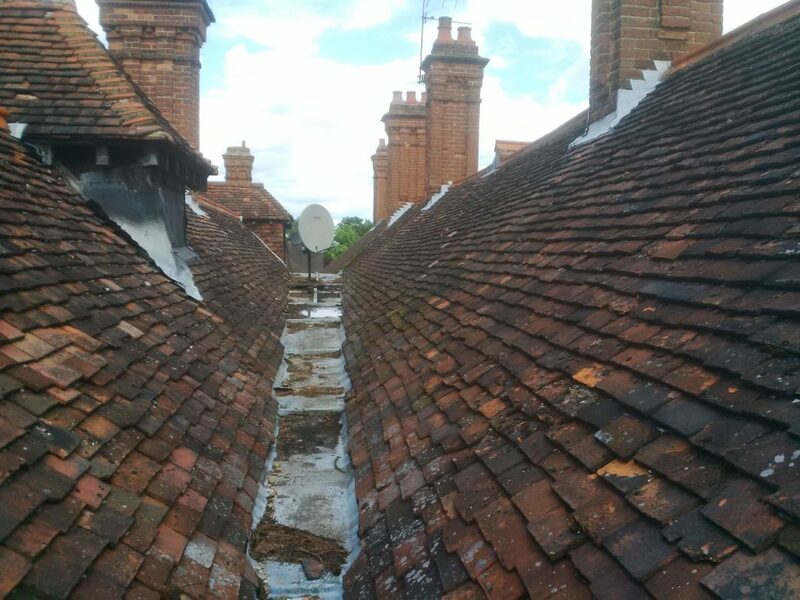 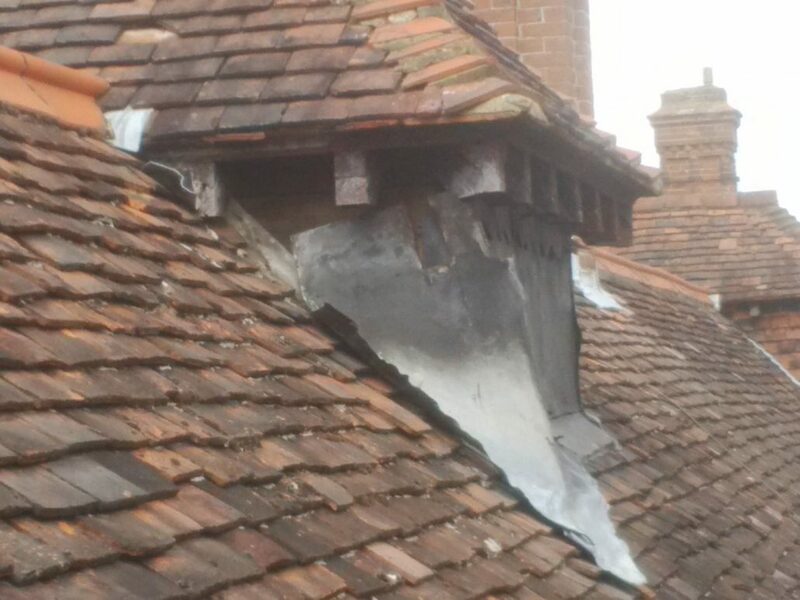 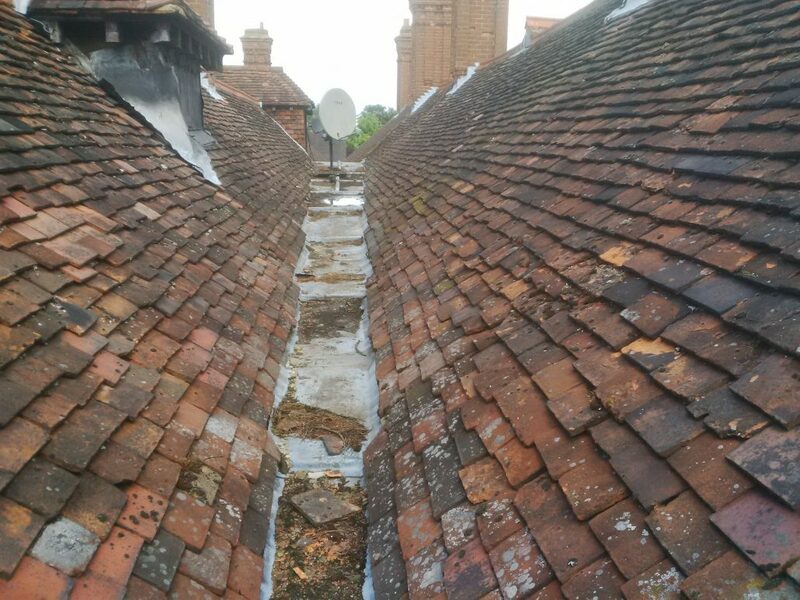 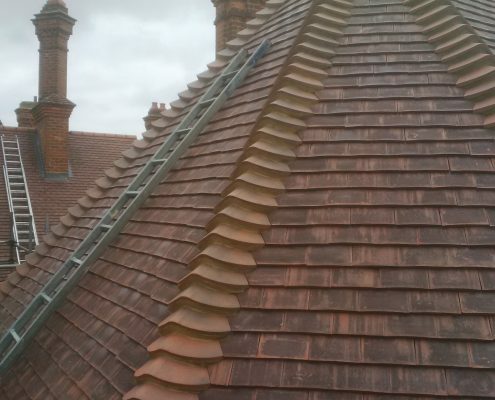 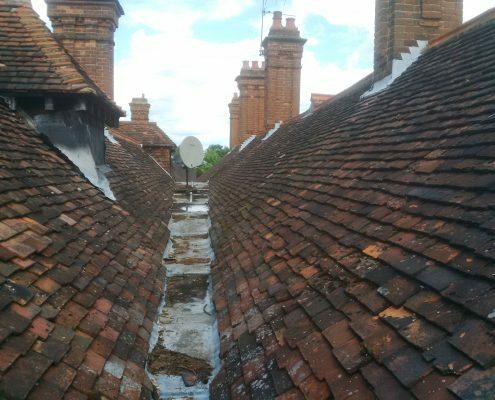 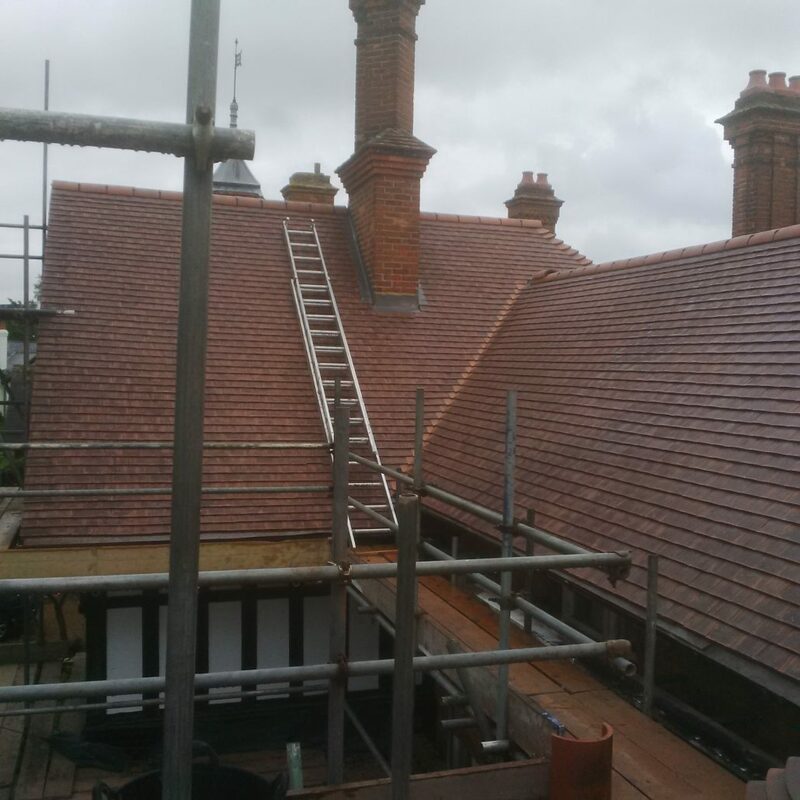 We supplied and fitted new Clay roof tiles along with new GRP central gully and new lead works to the large chimney stacks. 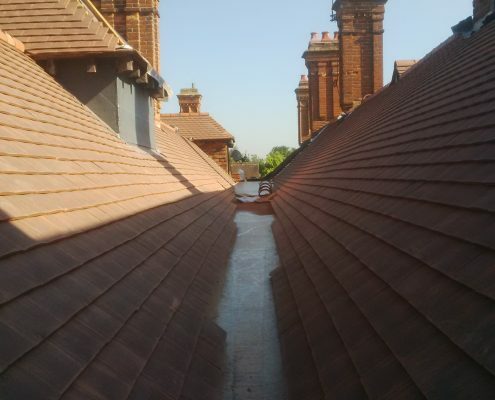 As you can see was a large roofing project which our team completed within 6 weeks from start to finish. 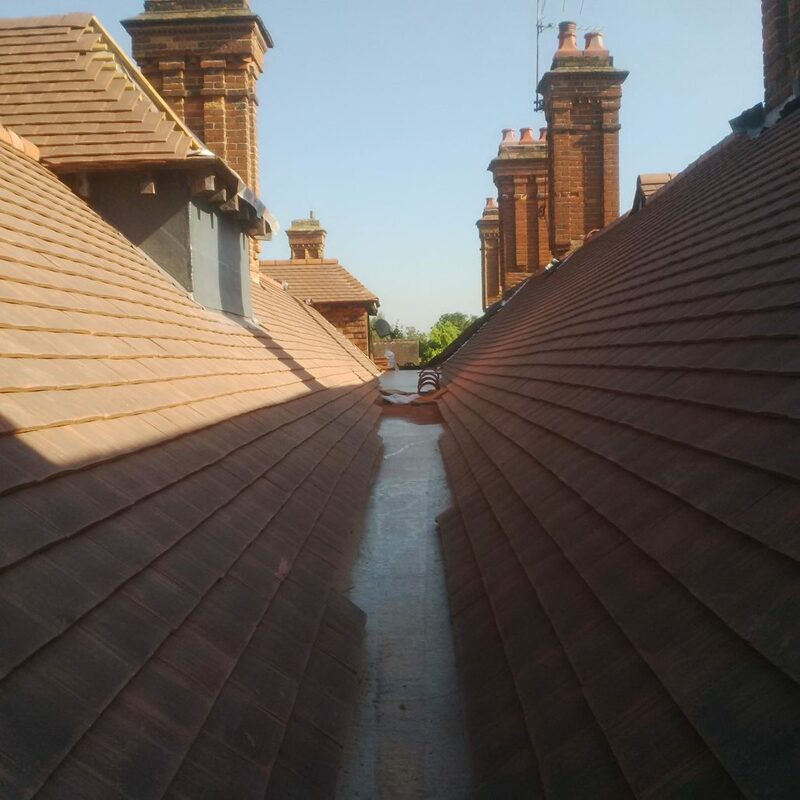 Our clients were extremely pleased with the final appearance and with our professional attitude on how we conducted and carried out this contract. 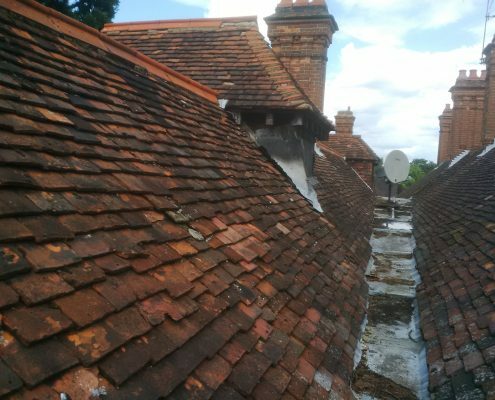 Here are some photographs showing the original Victorian roof.